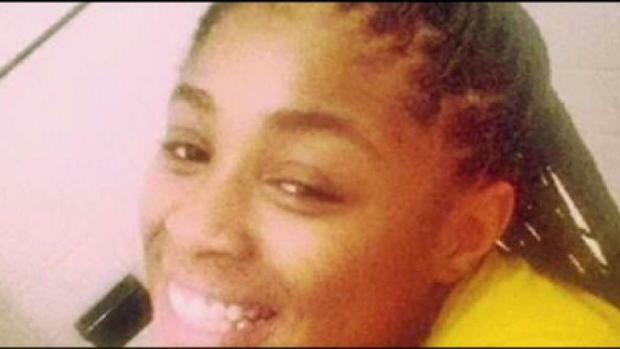 DC Murder Suspect Accidentally Released From Custody in Md. 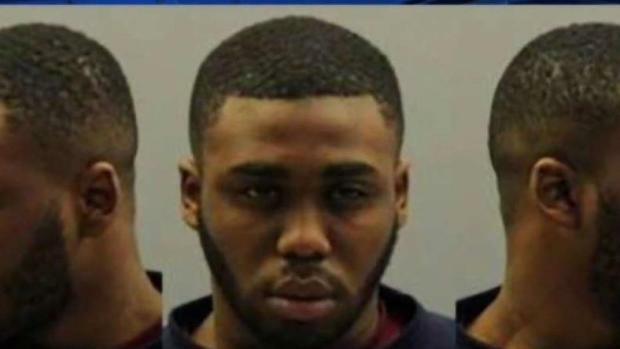 An 18-year-old man previously arrested and charged in the death of a 16-year-old girl in D.C. is at large after he was accidentally released from police custody in Prince George's County, Maryland. Dekale Bowman was arrested in January and charged with second-degree murder in the death of Taiyania Thompson, police said. Thompson was shot inside an apartment on the 1000 block of Mt. Olivet Road Northeast on Jan. 25. She died on Jan. 28 in the hospital. On Saturday, D.C. police said Bowman was wanted on an outstanding warrant. A man accused of killing his 16-year-old girlfriend in D.C. somehow slipped through the cracks and was released from jail in Prince George's County. 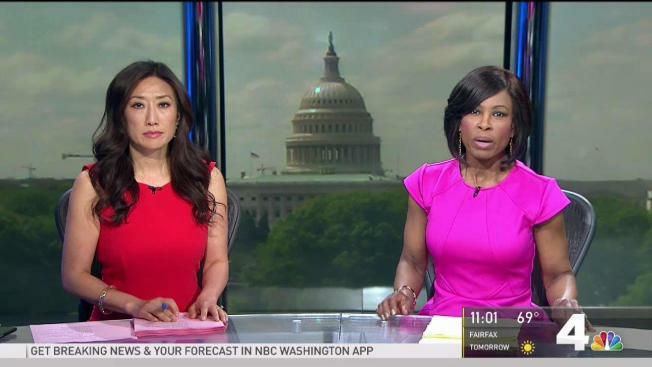 News4's Nicole Jacobs reports. According to court records, Bowman had been taken to Upper Marlboro, Maryland, in a separate case involving a stolen car. Authorities released him instead of returning him to the D.C. Jail or the Department of Youth Rehabilitative Services. A spokesperson for the Prince George's County Department of Corrections said on Sunday that Bowman was brought into their custody on Wednesday, May 2, and was released on bond the next day. The spokesperson said there was nothing in the department's system indicating that he had any charges or warrants until Friday afternoon. Bowman didn't show up to a court appointment on Friday afternoon. The Prince George's County State's Attorneys office confirmed to News4 it was looking into how Bowman was released. Previous court records said Bowman told a witness the shooting was an accident. Police said Thompson and Bowman had been dating for eight months, according to The Washington Post. Thompson's grandmother, Tammy Carter, said it wasn't the first time her family had experienced a violent death. 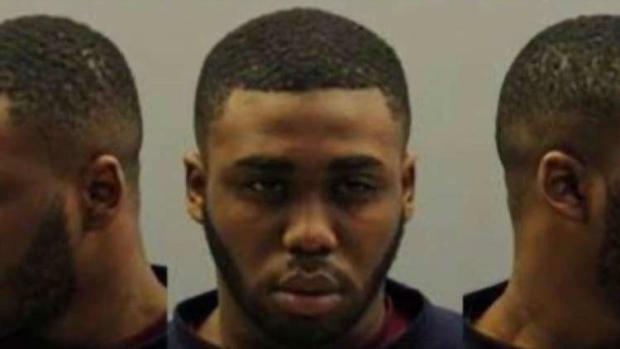 D.C. police are searching for a murder suspect who is at large months after his arrest. The suspect was released in Prince George's County, Maryland, after being transported there for a separate case, officials say. News4's Nicole Jacobs reports. When Thompson was 5 months old, her father, Dennis Wayne Carter, was shot and killed on 21st Street and Maryland Avenue in Northeast. He was only 17. "My heart is torn to pieces. She's only a year younger than he was when he passed. It's crazy," Carter said. "It just brings back so many memories, like it just happened yesterday." Thompson's father is buried in the Mount Olivet Cemetery, near where Thompson was shot. Carter said Thompson was devoted to her father's memory and would often go visit his grave. Thompson told her grandmother she wanted to be buried at the same cemetery as her father when she died, but no one expected that to happen so soon or in this way. "I don't even know how we're going to get through this," Carter said. "But we're strong, we're going to fight through it, we're going to make the best of it and we're going to keep her memory alive and his." Carter said she'll remember her granddaughter's smile and caring personality the most. A 16-year-old girl was shot and killed last week, and her grandmother said it isn't the first time her family has experience a violent death. News4's Pat Collins reports. "She was bubbly," Carter said with a smile. "She would never harm anybody. She'd give you the shirt off her back. That's how sweet she was."